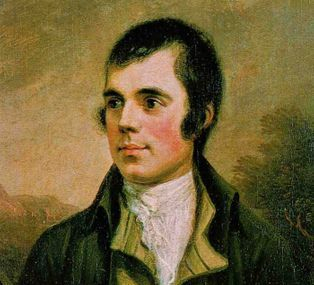 The Bard of Ayshire, also known as the Bard of Scotland, was born on 25 January 1759 in Alloway, Scotland to William and Agnes Brown Burnes. William was a tenant farmer and though son Robert attempted to follow in his father’s footsteps, the feet of this romantic boy led him down other paths, other fanciful furrows to plow. The furrows of poetry and of lyrics would lead Robert Burns to become the national poet of his beloved homeland, Scotland. His writing was in the language of the Scots, in a dialect that ranges from light to mighty Scots. His love of folk songs was part and parcel of his being a natural poet. He possessed an innate sense of rhythm and rhyme, and an eye for the oddities and ironies of life that his lively wit expanded into universal symbols, experiences, and sentiment. The writing of Burns displays his lively and lovely symmetry of syntax and the timing of tender tympani in verse. His way with words was part of his being, but his being in Scotland brought out the best in this imaginative man. He wrote of local scenes and settings, of lore that was much beloved by him. Indeed, his words were filled with ardent affection and devotion to his native land, to land itself. 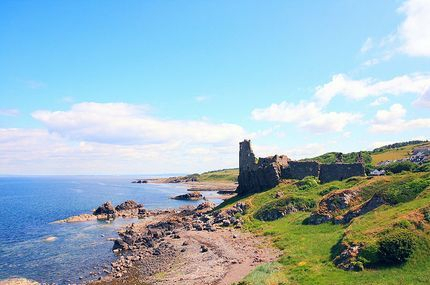 It was the land called Scotland that formed his poetry. Burns wrote of the soil of Scotland, of the fortunes won and lost through farming, of the smallest details down to a mouse, and, on a grander scale, of life and death and love and loss. The fantasy that became the Lerner-Loewe musical Brigadoon has its roots in the River Doon and the bridge over it, the Brig o’ Doon. This bridge is located near Alloway, the birthplace of Burns and as such it received more than the mere touch of a gifted poet. It was the symbol of the life that led away from that cottage, to his dreams and his desires, everything that he would achieve and not achieve during his brief lifetime. In his narrative poem, “Tam o’ Shanter”, Robert Burns makes note of this modest bridge, the Brig o’ Doon, and the River Doon over which it crosses. 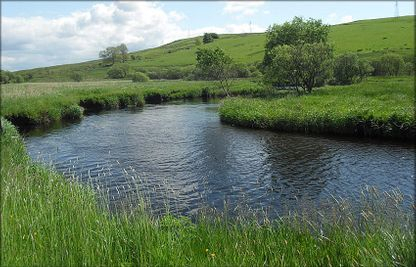 The River Doon also became the major setting for his poem, “The Banks O’ Doon,” as this river flows from Loch Doon and meets up with the Firth of Clyde just south of Ayr. 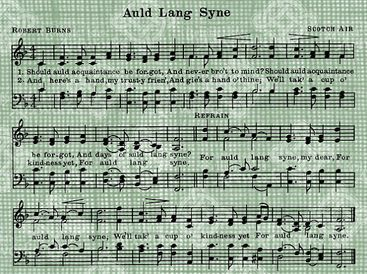 So potent is just one of his poems, “Auld Lang Syne”, that those lyrics and that song are now nostalgically symbolic of the Hogmanay, or New Year’s Eve. 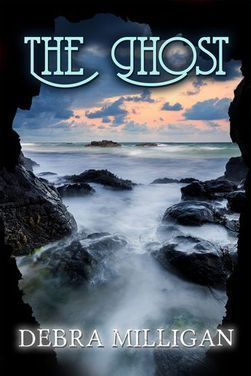 That traditional holiday helps to set the scene for the tragic beginning of THE GHOST, a story with a reasonably happy ending. This poet celebrated food, ergo the Robert Burns Supper celebrated annually on the anniversary of the death of this Scottish poet. His love of animals, horses and dogs, in particular, artfully transformed the conventional images of the farmer, and the hunter, into the exalted, noble figures that they were, and are. 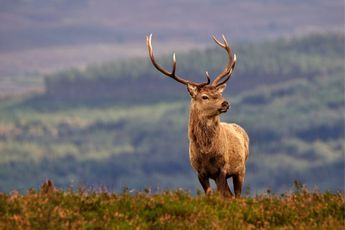 My heart 's in the Highlands, my heart is not here; My heart 's in the Highlands a-chasing the deer. His satirical sense of humor was Scots through and through, and to his dying day, he dearly loved his homeland and his fellow man and woman. 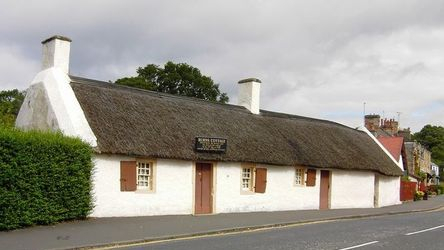 That dying day took place in 1796, in Dumfries, where Robert Burns worked as an excise collector. Master Burns was not merely a poet but also a social critic, long before that vocation fell into disuse and decay through hypocrisy. The following poetic statement by this Scotsman attests to his keen perception of the world around him, a world that hasn’t changed much! Arthur Carmichael in THE DAWN is one literary character enamoured of the writing of of the Bart of Ayrshire. 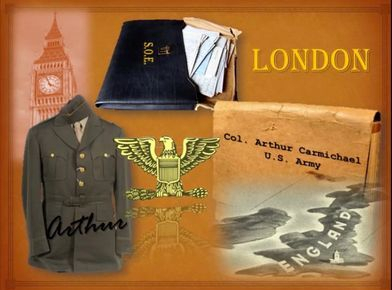 Arthur and I shared many a poem together as I chose which works to reference in fiction and which ones to keep to myself. For this dramatic reading, I chose not “Red, Red Rose”, since the poem is addressed to a woman; and I chose not “Address to a Haggis’, a rather long elegy that I began but could not finish! I selected this whimsical but wise tribute to the sonnet. The Bard of England dost most heartily approve! What magic myst’ries in that number lie! That fourteen chickens to the roost may fly. 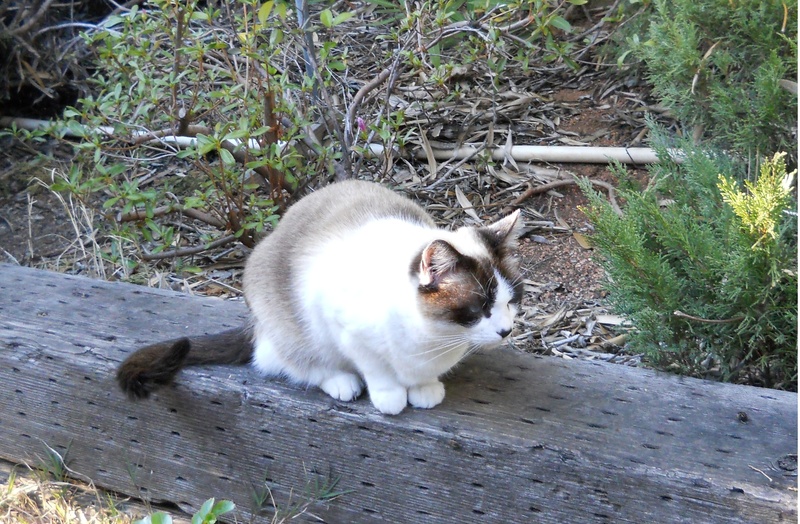 His age fourteen – a horse’s prime is past. Fourteen bright bumpers – bliss he ne’er must see! Before fourteen – e’en thirteen’s strength is vain. Fourteen good men – we lose that life again. What lucubrations can be more upon it? Fourteen good measur’d verses make a sonnet.